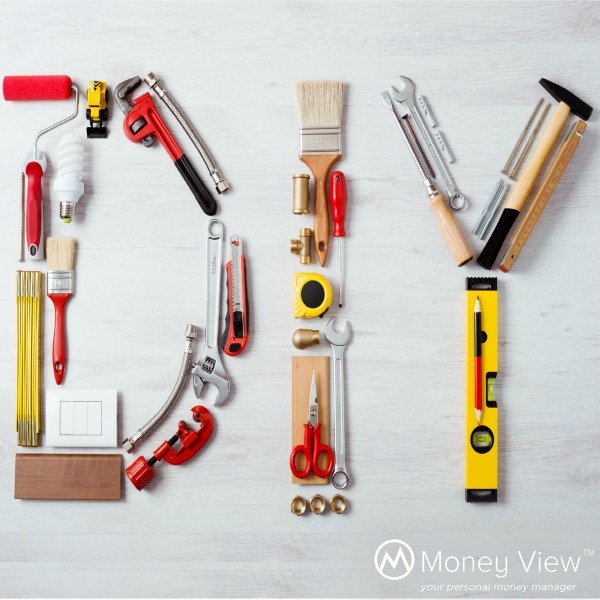 Can you actually save money with DIY? I love to make useful things myself, but time is a great hindrance. Thank you, guys. Hope these tips come handy.